News > Monkey Business 5.03.00 Release - upgrade today! Greenwich, CT — Sunday, December 23 2018 — Monkey Business Agency is pleased to release Monkey Business 5.03.00. Monkey Business Editor : New toolbar option Content Ungroup no allows for ungrouping Content Groups without going into code. Monkey Business Editor : new toolbar option Scrollable provides makes a resizable block content scrollable, allowing for converting space consuming content into compact scrollable presentations for mobile devices and minimalist experiences on desktops and tablets. Monkey Business Editor : now supports video backgrounds. Make the background of any content a video easily by selecting the cover image of the video as the background image for the content. Monkey Business UI/UX : Numerous improvements, standardization and stabilization of the core UI elements and UX. Modal dialogs now have a raised shadow improving visibility when multiple dialogs are open and UX. Tooltips are re-engineered to display animated and on top of elements providing better UI. Monkey Business Content Flyout Options : fixed a UI/UX bug impacting the ease of accessing the options in Content Flyout Menus. Content Flyout Menus hiding sensitivity is adjusted so they stay put long enough to be accessible. Monkey Business Unified Search : fixed a cookie data overflow bug allowing link queries from the Monkey Business Editor to override search queries in the Unified Search. Monkey Business Pager Navigator : Fixed a critical bug preventing the Page Navigator from recognizing content designed with the new Monkey Business Editor resizable block and anchor markup. 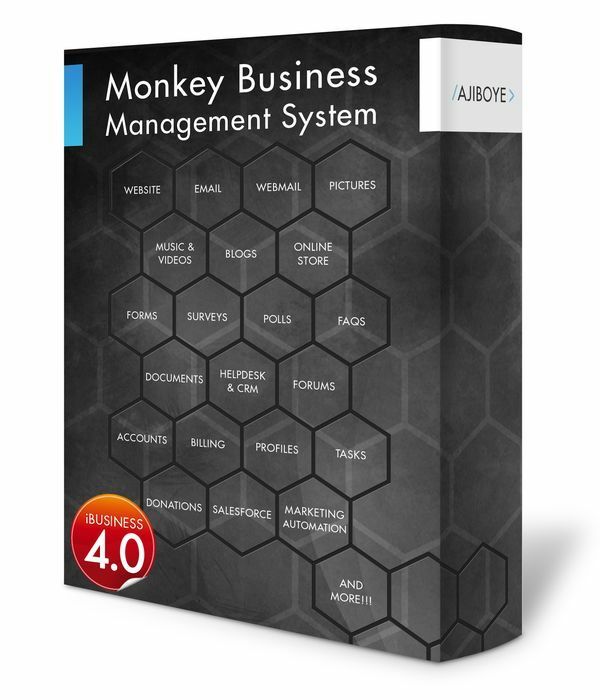 Monkey Business Style Wizard & Editor : numerous minor bugs fixed affecting UX and performance.